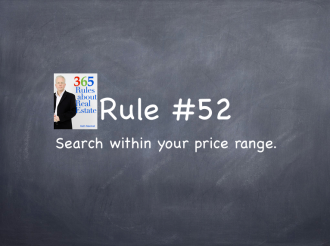 Rule #52: Search within your price range. Rule #50: Allow yourself at least two months to find a house. 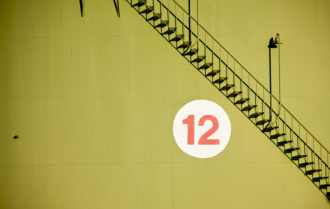 Rule #32: You may find your next home before your Realtor does.